If you’re less than a fan of the current first family, you’ll want to devour every juicy tidbit our guest, Vicky Ward, has to say. Vicky has delivered one of the most anticipated, amazing reads around. 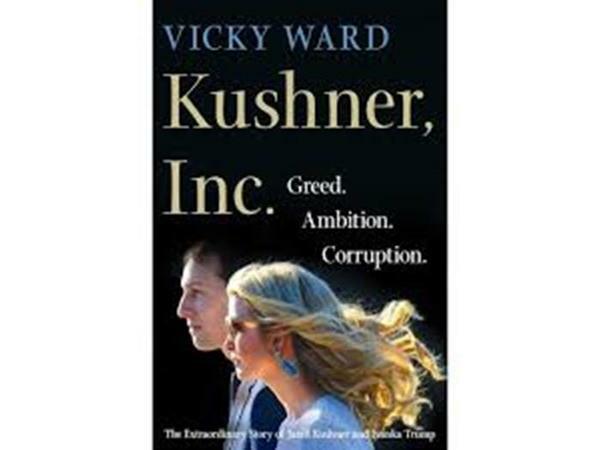 Her book is called, Kushner, Inc.: Greed. Ambition. Corruption.And, believe me, this book is addictive! Vicky joins us today to share all about the First Daughter and her spouse, better known as Javanka. So pull up a chair, grab your coffee and prepare to be mesmerized as this celebrated author spills the inside scoop on one of the most famous (or, according to some, “infamous”) couples of today!